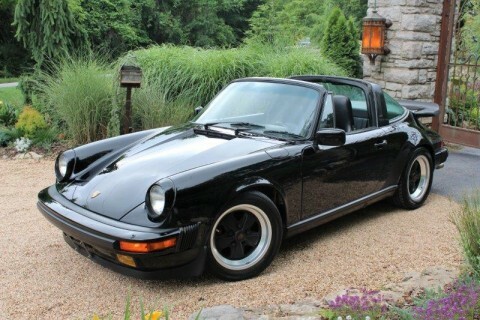 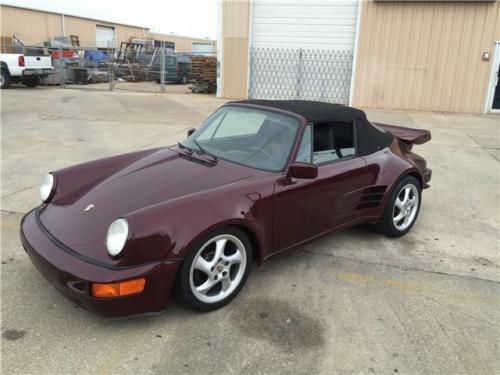 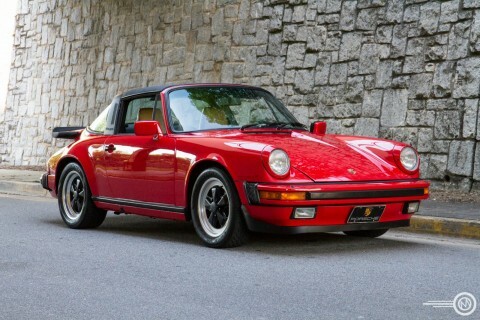 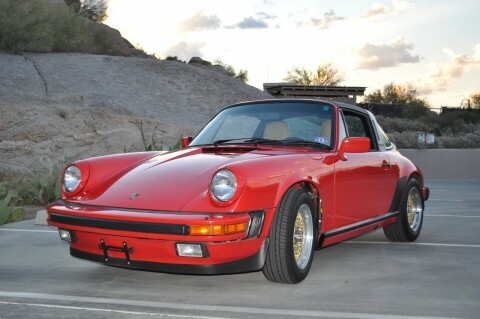 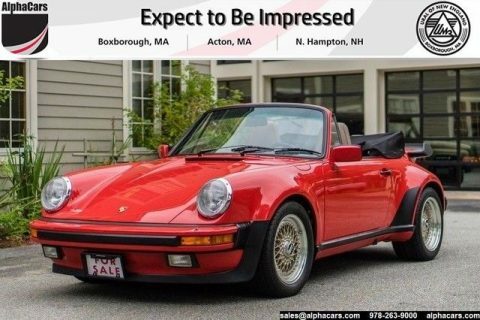 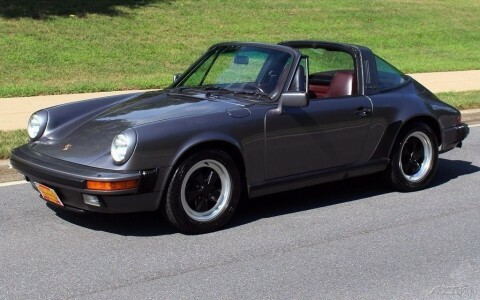 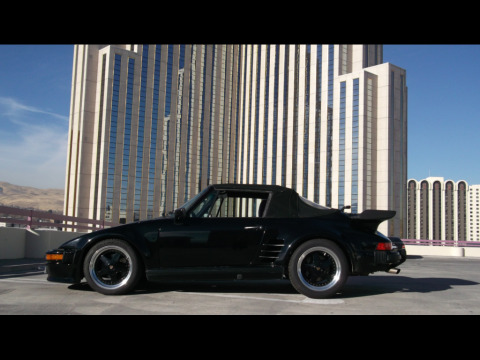 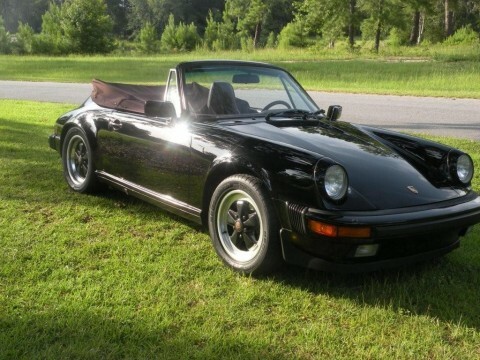 1986 Porsche 911 Cabrio. 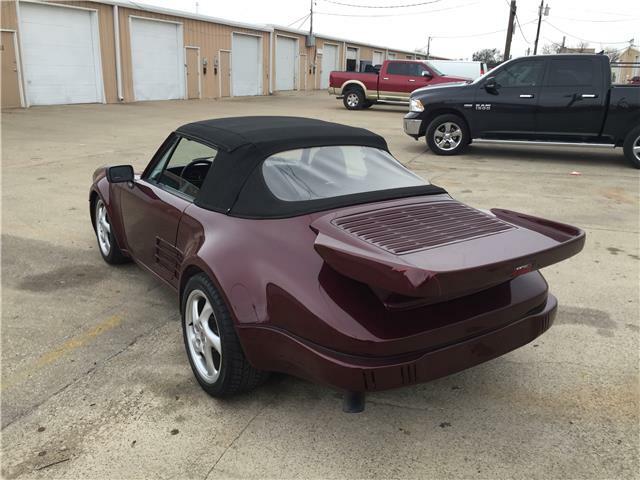 This car was customized/ turned into something of a hotrod. 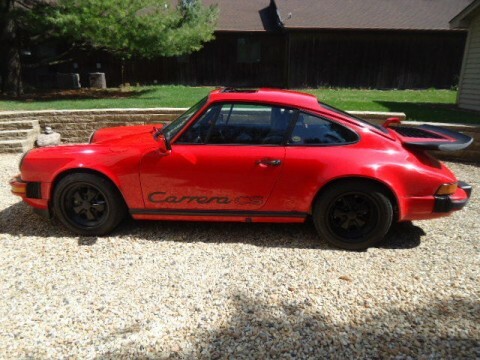 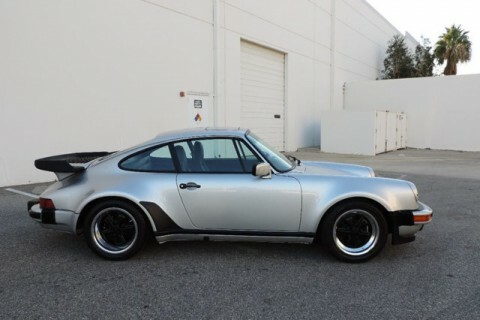 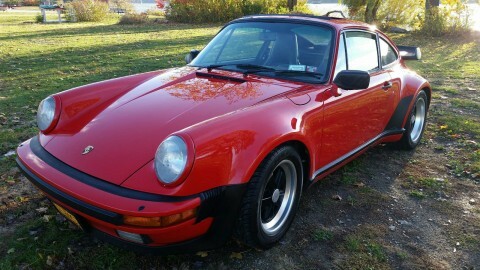 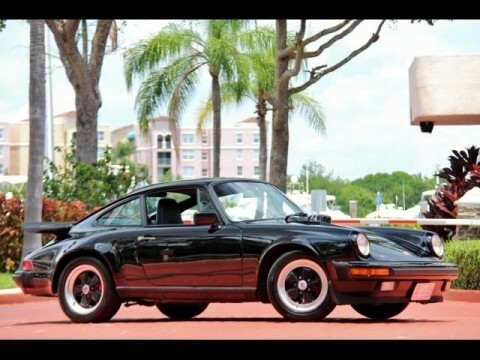 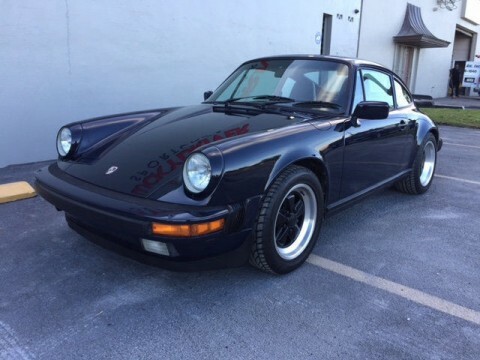 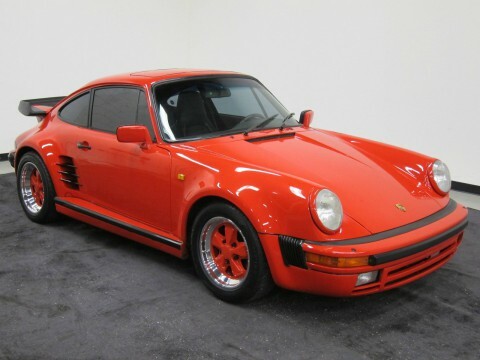 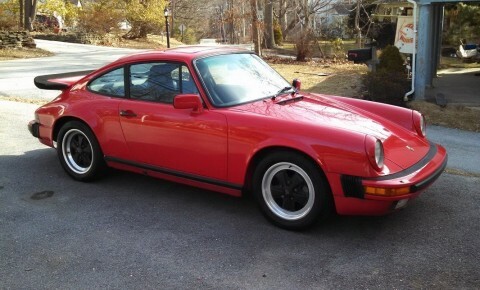 This Carrera has a built 3.2 and runs really well. 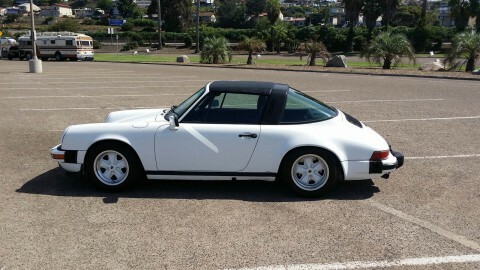 turbo 964 look body was fitted with factory metal parts. 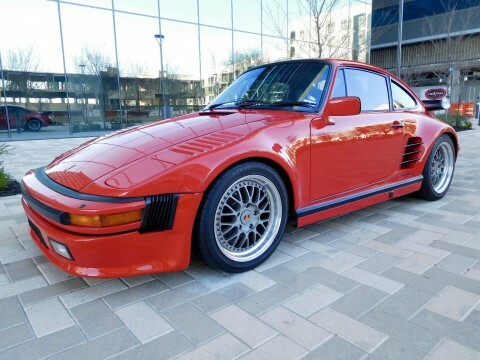 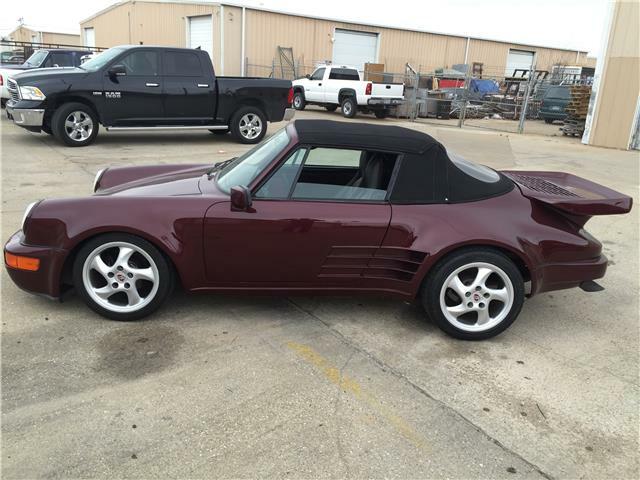 It’s not going to be to everyone’s taste in 2016 but is well done and could be the basis for a cool build. 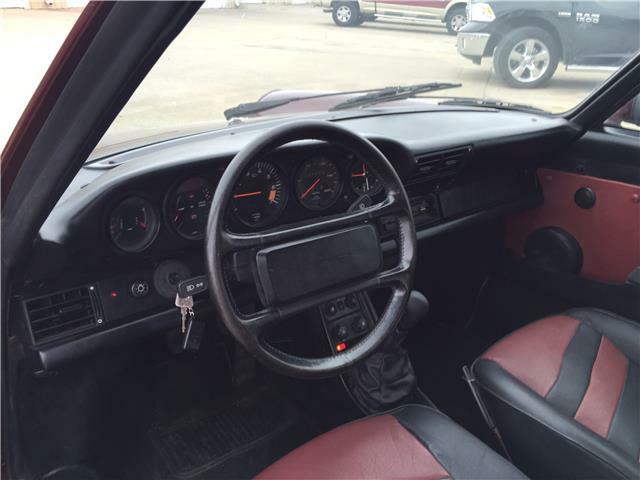 25k buys the whole car, motor, gearbox. 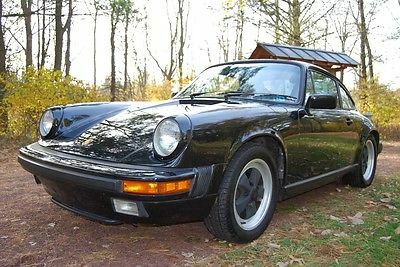 Carbs are currently fitted and I need them for another project.